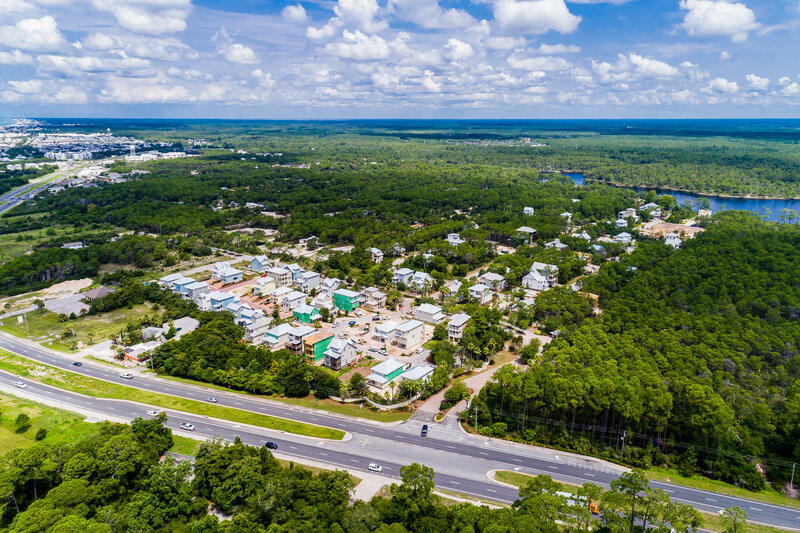 Welcome to Grande Point at Inlet Beach! 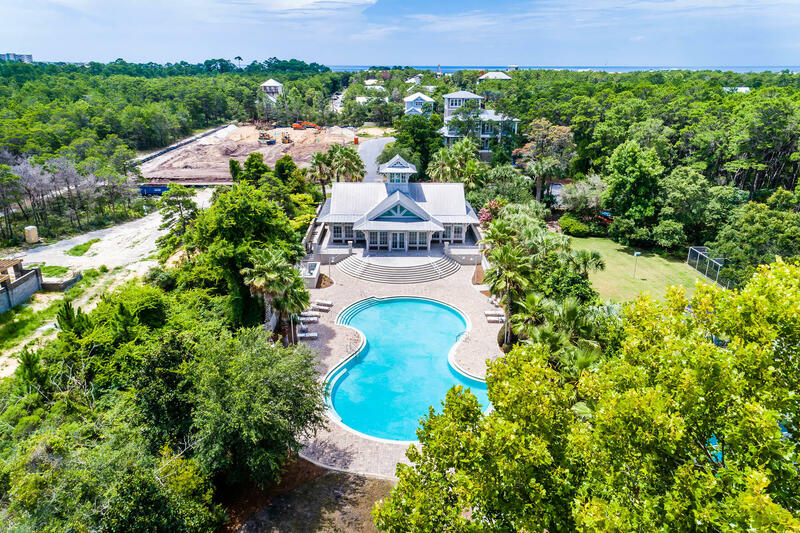 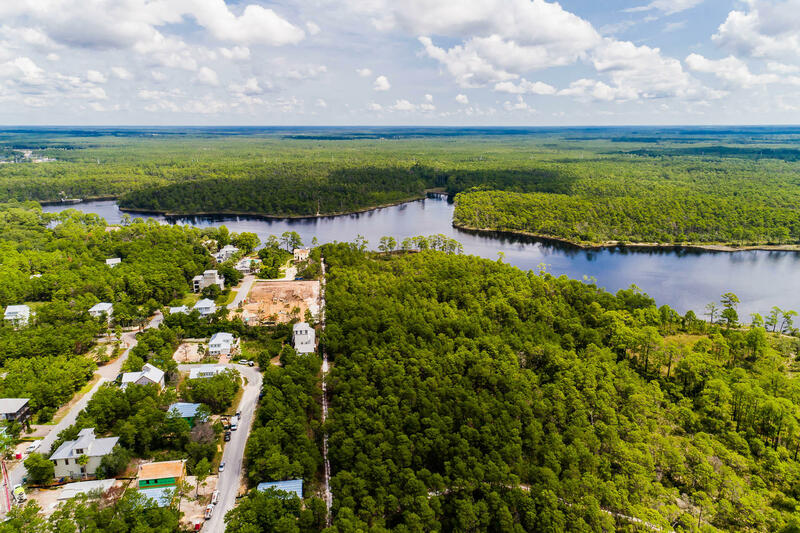 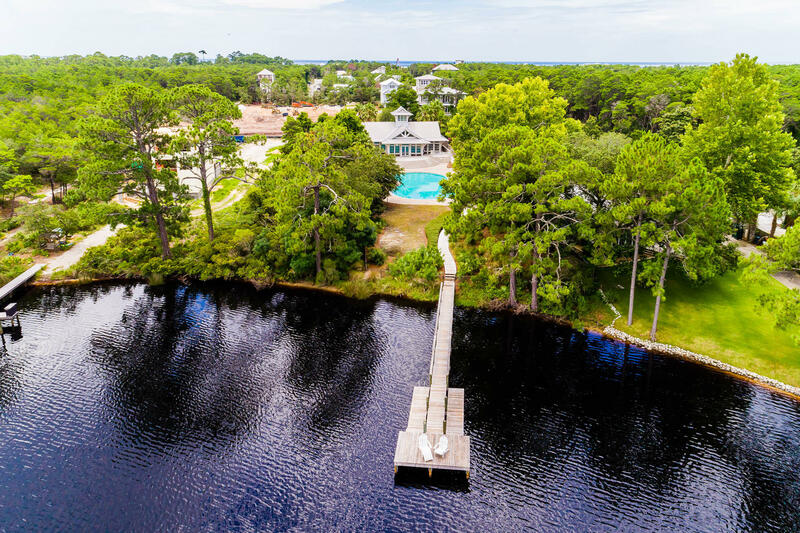 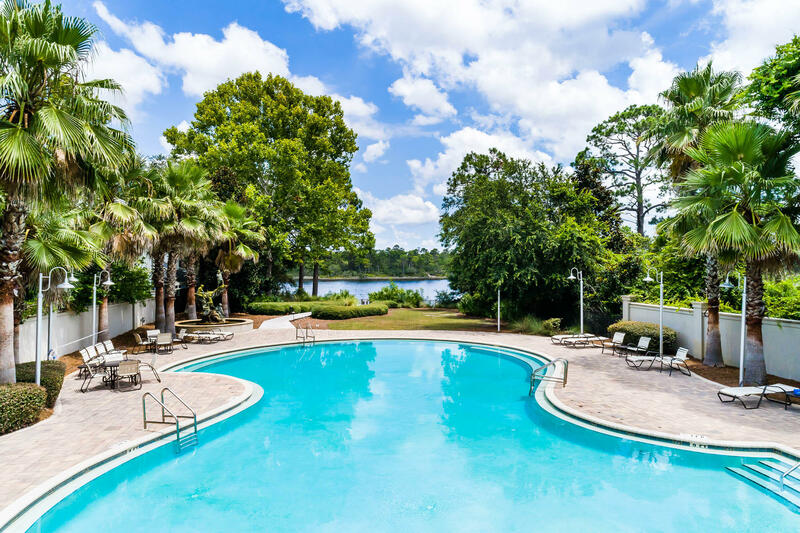 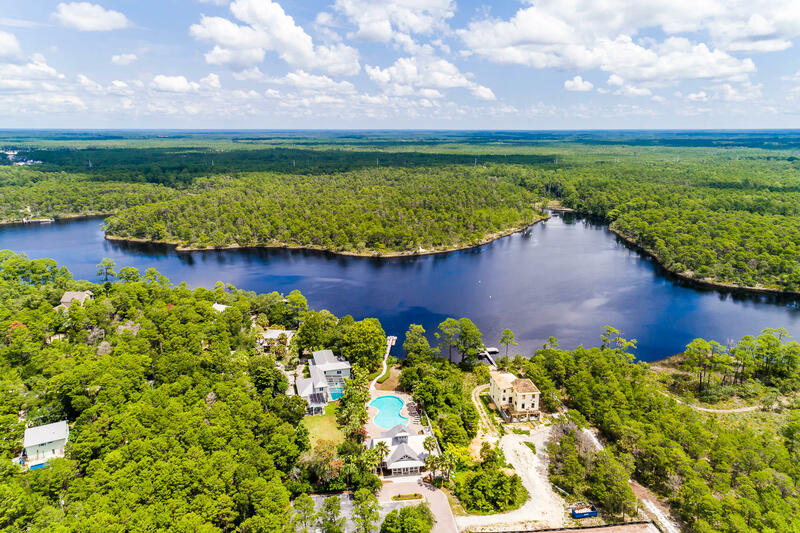 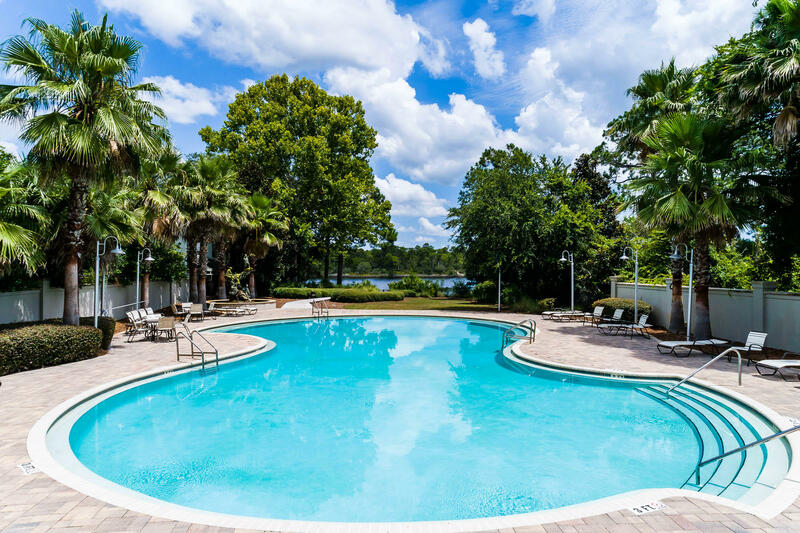 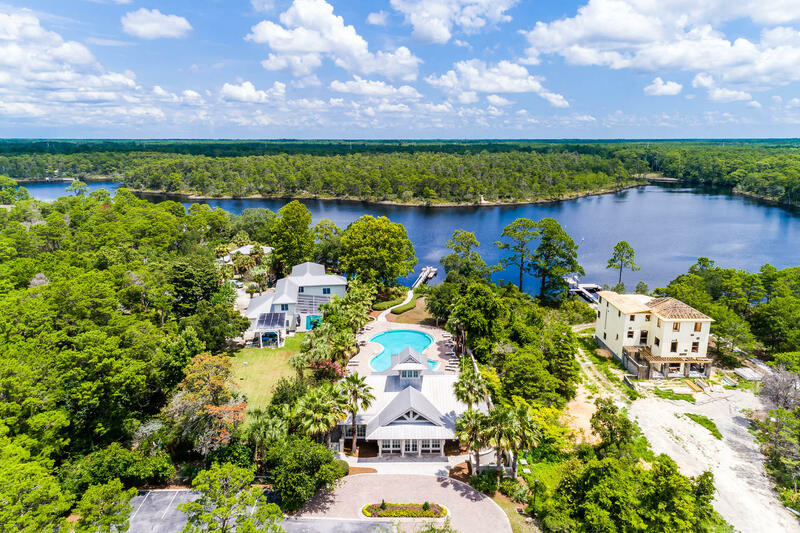 This beautiful community is tucked away just North of Scenic Highway 30A. 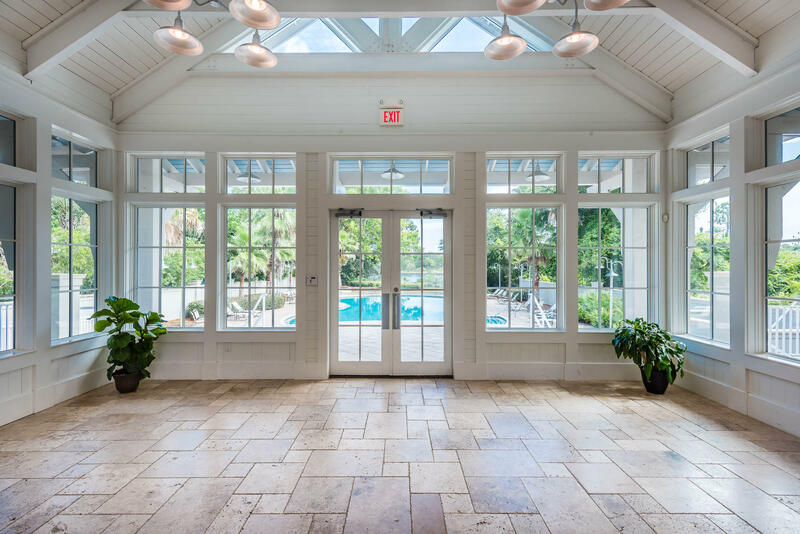 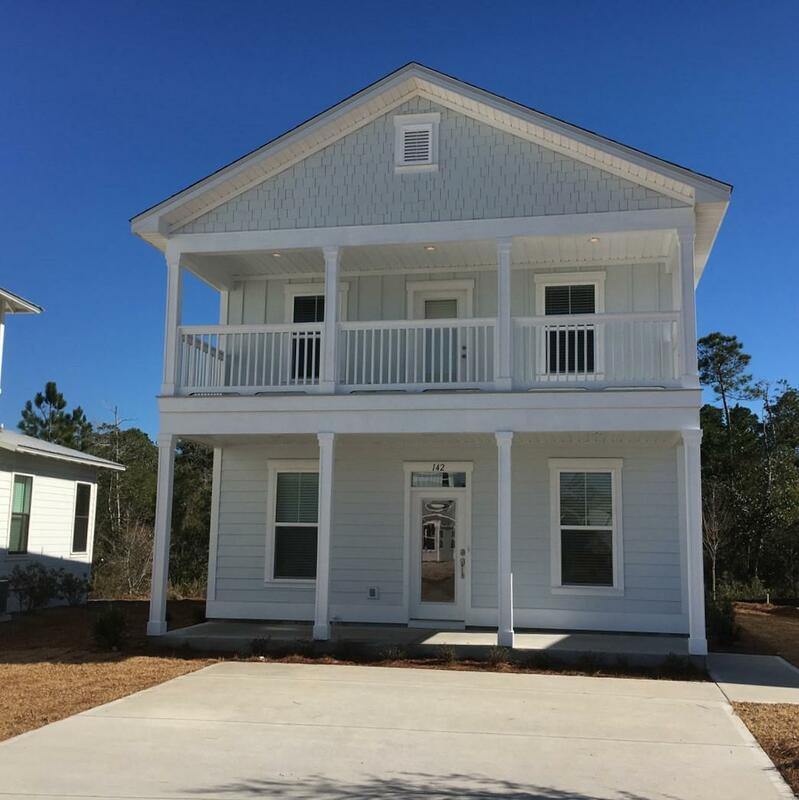 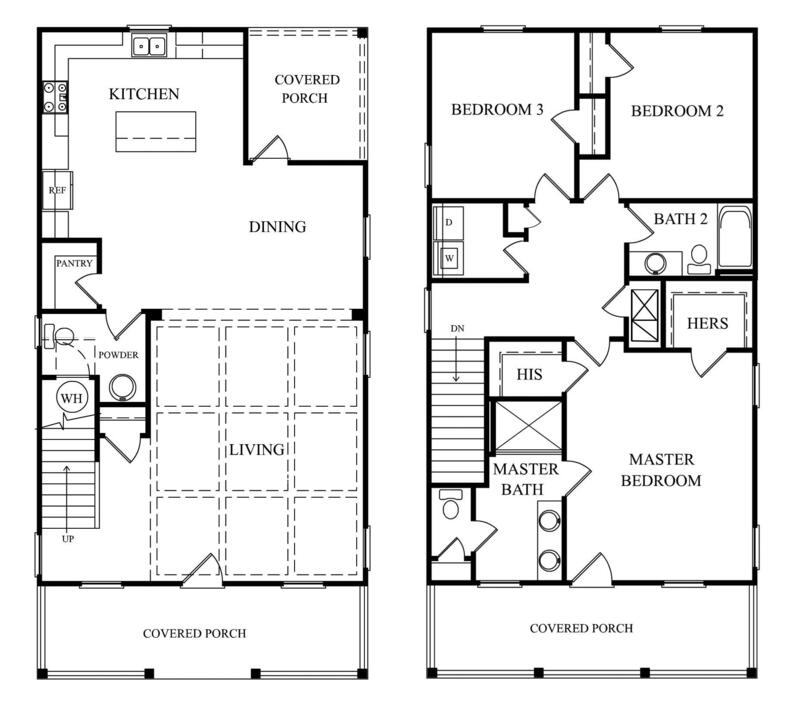 This is the Bayview floor plan featuring two stories and covered porches. 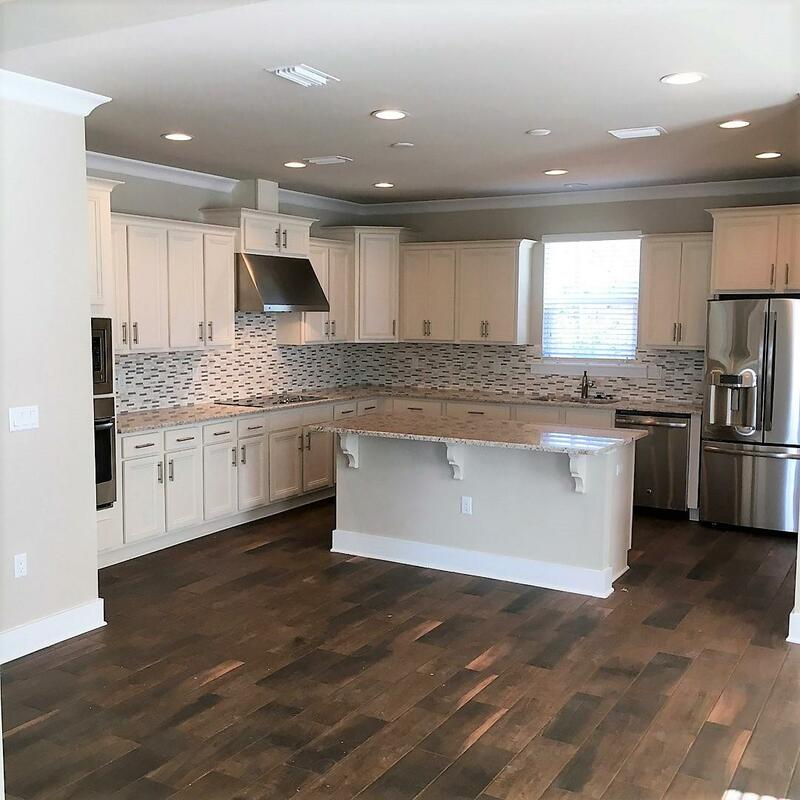 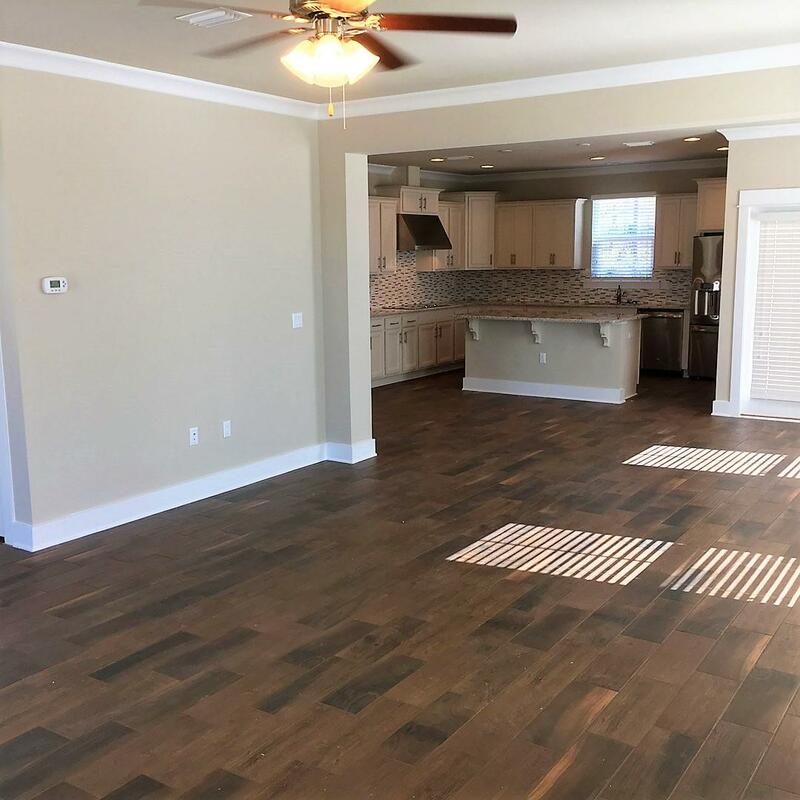 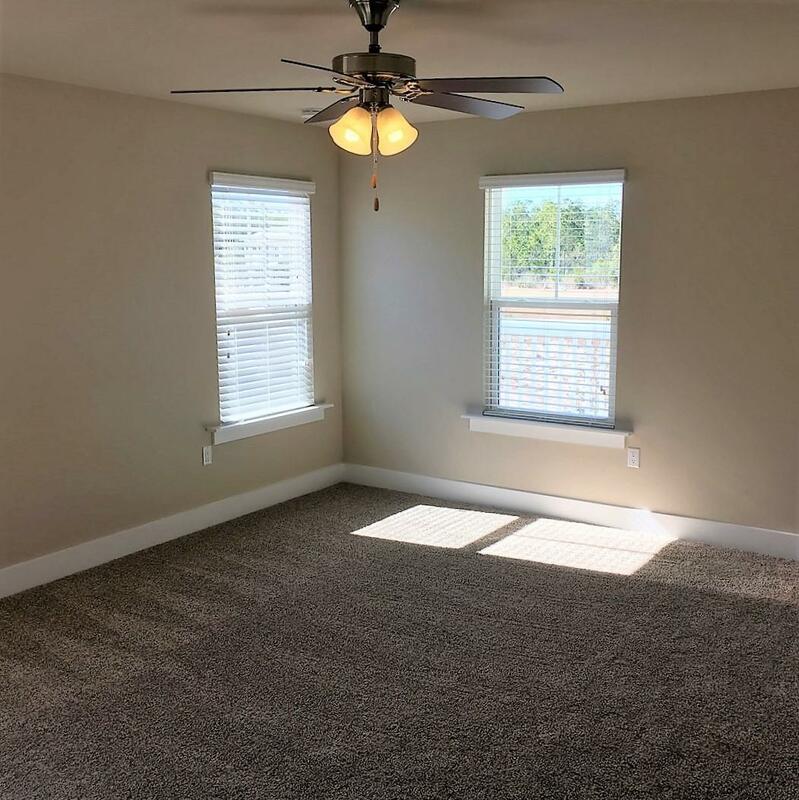 As you enter this lovely home you will find an 10' ceilings & an open floor plan on the main level and beautiful hardwoods throughout common areas with plush carpets in the bedrooms. 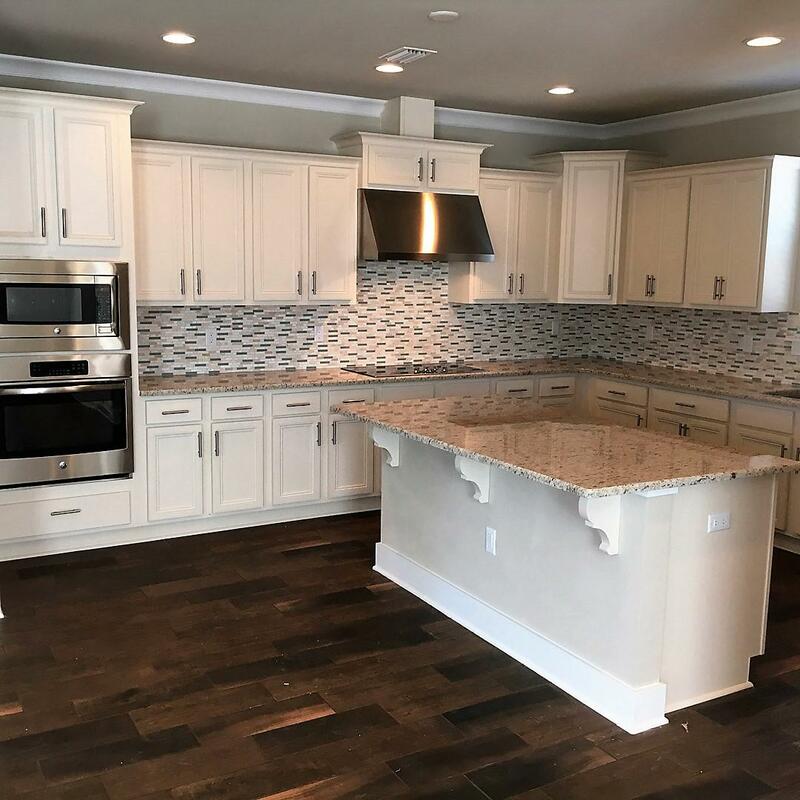 The kitchen has been designed with the gourmet chef in mind with quartz countertops, and stainless steel Electrolux appliances which include gas cooktop, wall oven and dishwasher. 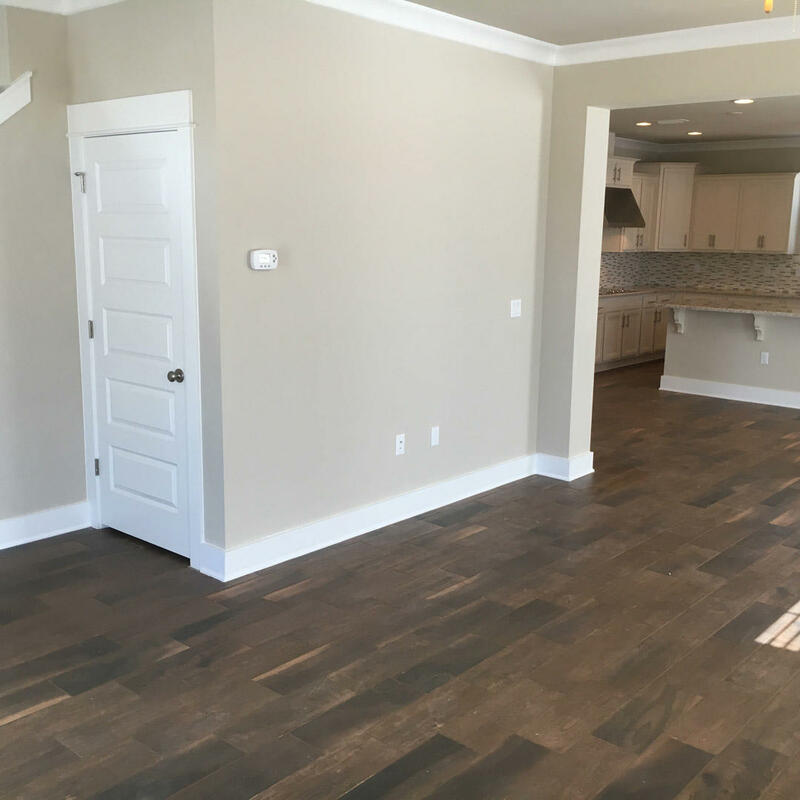 The kitchen is open to the large dining area and has a large walk-in pantry for storage. 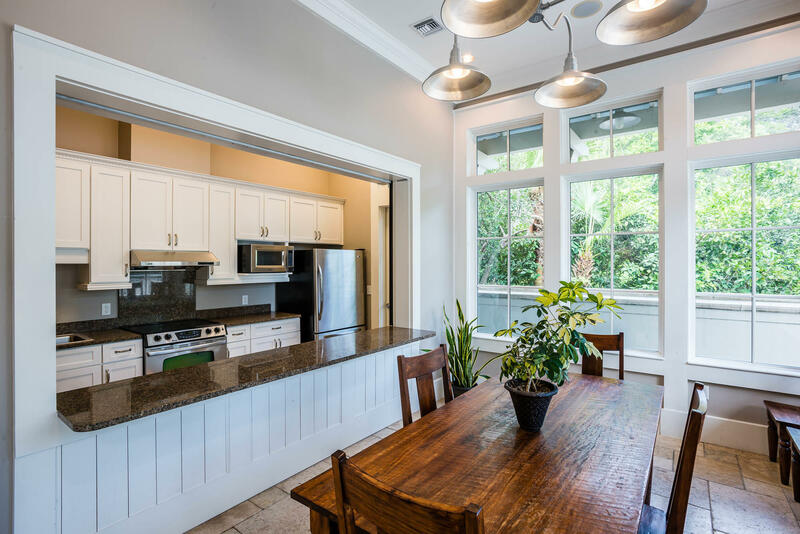 The dining area opens out to the covered back porch. 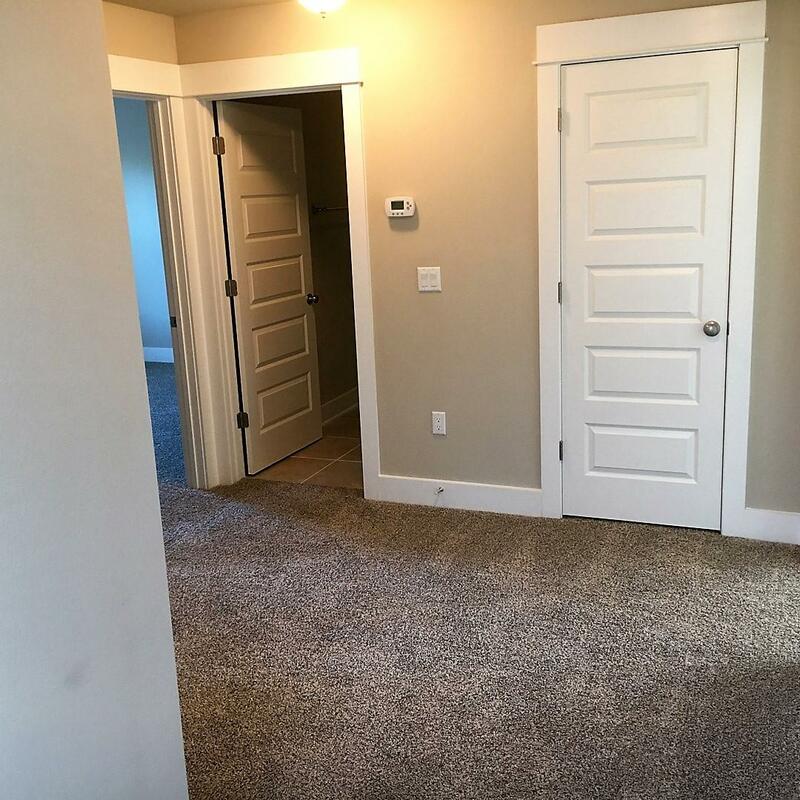 Upstairs you will the laundry room with washer and dryer hookup.